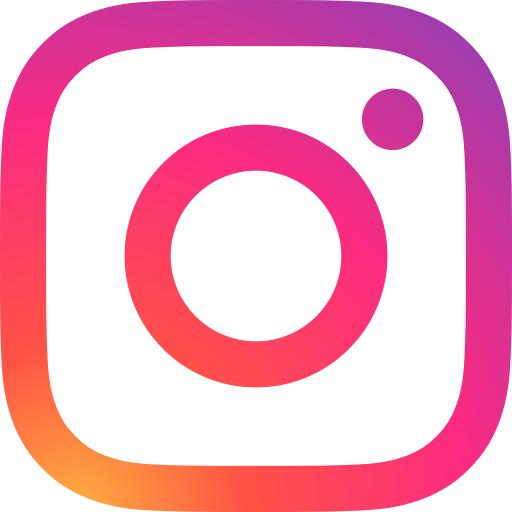 Gerber Hardwood Flooring would like to welcome you to Hardwood Floor Decor and Care, here you will find answer to all your hardwood related questions and dilemmas. 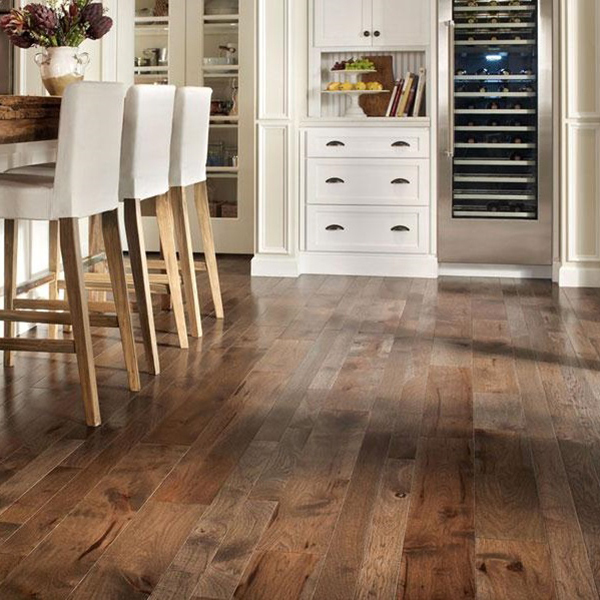 When it comes to hardwood flooring, we know all about your options. Engineered or bamboo? We know those too! 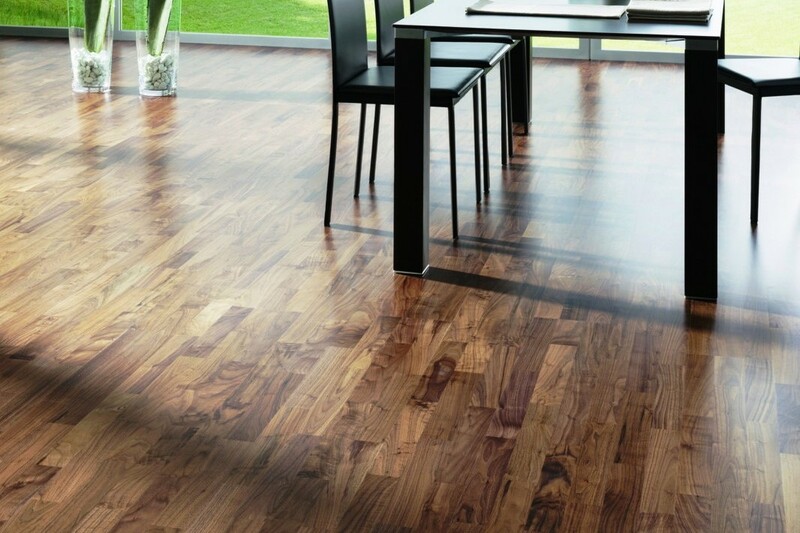 Laminate flooring and cork varieties, and of course tile if you have such need. 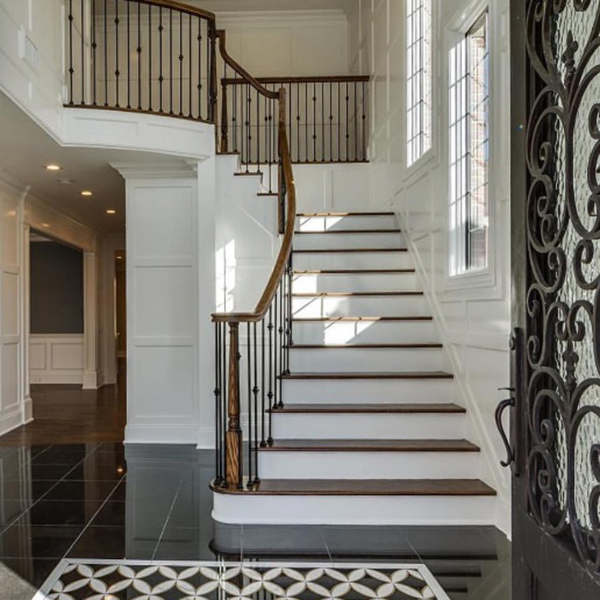 And... let's not forget about that stately staircase that may need updating, we can take care of that too. We offer FREE written estimates on all our dustless sanding services. Give us a call at 705-721-1082 to schedule your estimate visit, or fill out a form here. With growing array of beautiful flooring choices on the market, we still see hardwood flooring popularity staying strong. 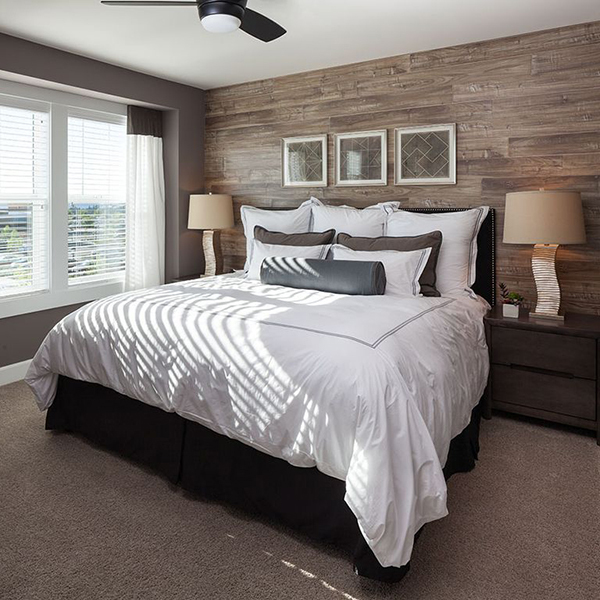 It may be the look of real wood floor that captivates our clients. It may be the authenticity and warmth of glowing, smooth, filled with character material, it may be the durability and longevity of everlasting beauty. Whatever it is, our client still choose real hardwood over imitation products. 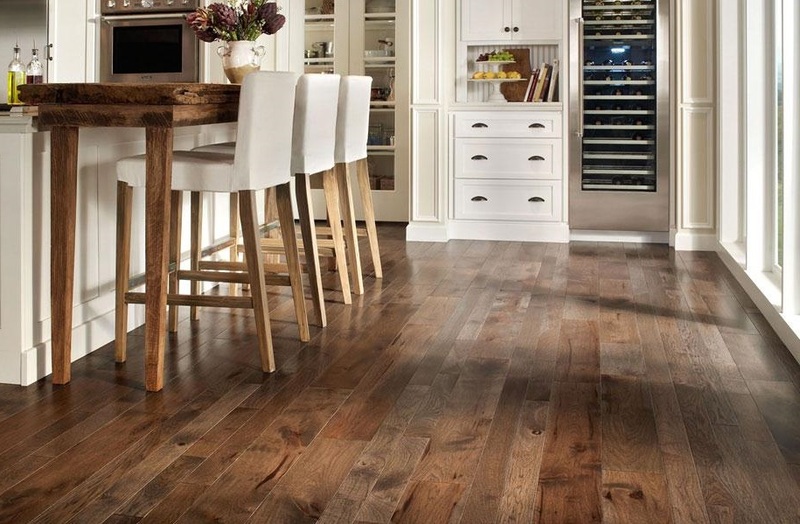 Gerber Hardwood Flooring has been serving Clients in Simcoe County since 1995. We pride ourselves on a jobs well done. Our goal always was (and still is) to provide quality craftsmanship at competitive prices to our many new and returning Clients. We are proud to be the first hardwood flooring company in Central Ontario to offer Dustless Sanding and Refinishing along with the Environmentally friendly, waterborne finishes with low VOC and fast drying times to our health conscious Clients. We decided to take a chance on this innovative process and free our Customers from the dust clouds in 2008 and we never looked back. Our Bona Dust Containment System reduces the amount of dust usually generated by the sanding process by about 90% - you can book your refinishing here. We have learned that our Clients seek information about the floor refinishing procedures and not so much the products themselves. This is why Hardwood Floor Decor and Care became such an important project. People struggle to find specific information on choosing the right type of hardwood for their lifestyle. They want to learn about hardwood decor, they need to know about right care techniques for their specific wood finishes. Some are looking for instructions on hardwood flooring projects they want to tackle themselves, some look for custom stain color selection help. So we strive to provide what you are looking for. You can visit pages on right flooring choices for different areas of your home, like bedrooms, kitchens, even bathrooms. 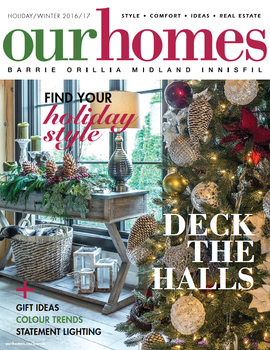 With 27 years practical experience behind us and 24 years since Gerber Hardwood Flooring first started serving Clients in Woodbridge and Toronto; we feel that we can finally provide more than just hardwood flooring services to our local Clients, we can also provide practical information to all those who need it. 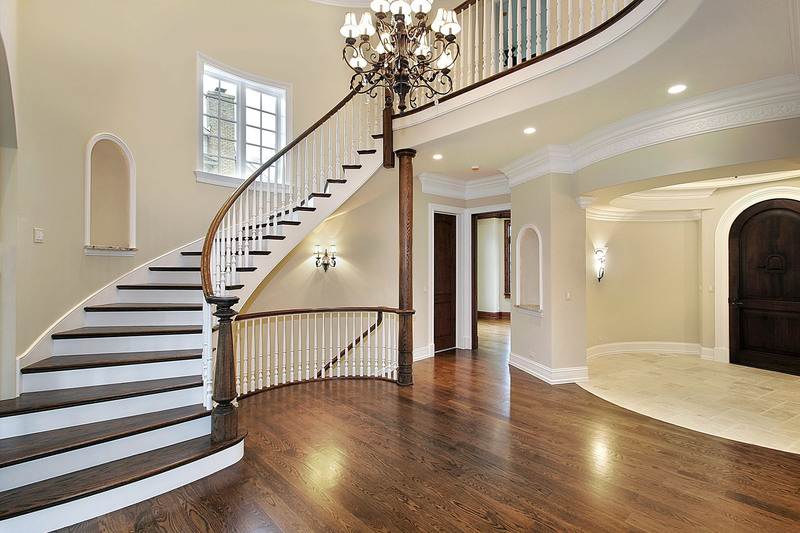 Hardwood Flooring in your home, will offer timeless beauty and added value. It is easy to take care of and practical to maintain. With high quality, environmentally friendly finishes and dustless refinishing equipment available today, there is no reason why your wood floors shouldn't look their best.